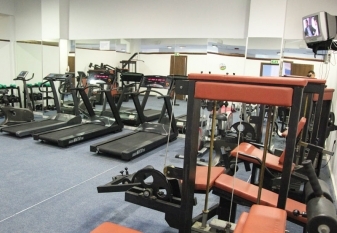 The gym is no longer a luxury for the modern hotel but essential service to our customers. 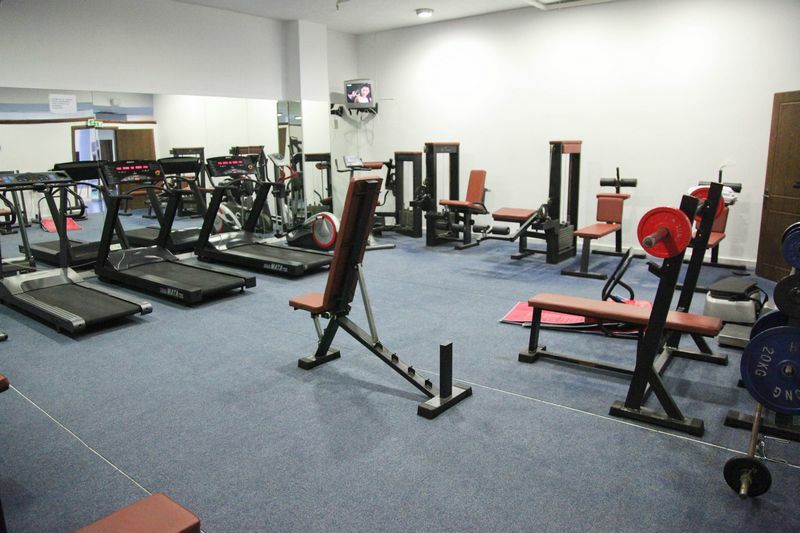 Take advantage of the excellent equipment, and continue to work out, at your business trips and on vacation. Combine relaxation that “Le Chalet” offers you with your love for gymnastics in a unique place. 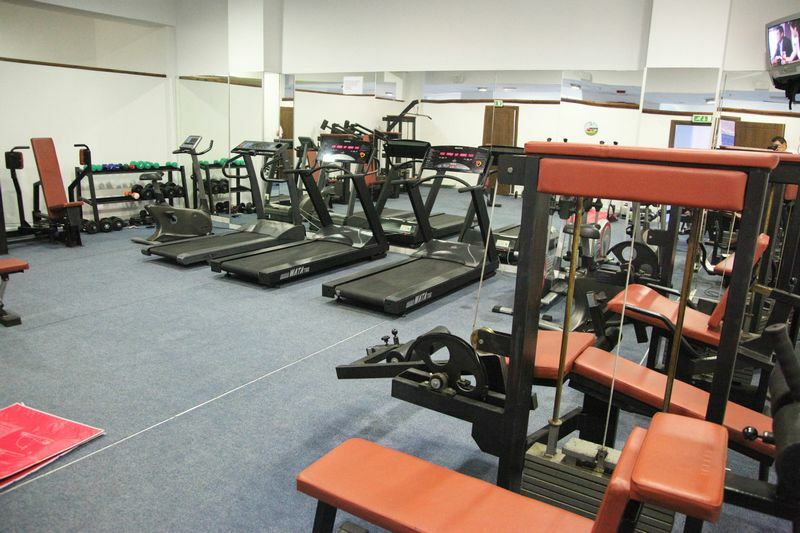 The training instructor of the gym is there to assist you in the proper use of the instruments and the appropriate program for you. 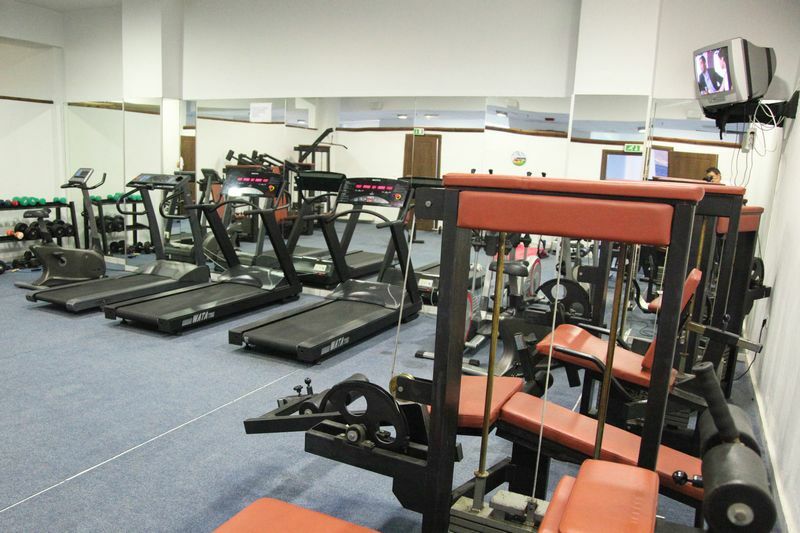 The gym is fully equipted such as with machines runway and in machinery for local muscle exercise.